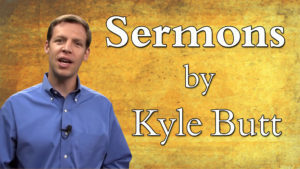 The Scriptures tell us that we must have faith to please God, but does all faith please Him? What does the Bible say about a person’s faith? 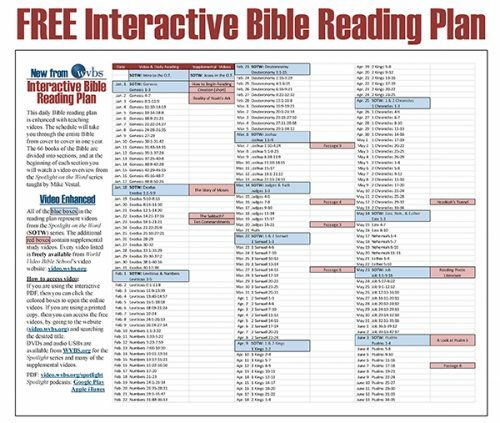 In this lesson, Jim Dearman delves into God Word and gives an in-depth Bible study on what the Bible says about faith. Salvation is the simplest subject in the Bible. God desires that all of mankind come to a knowledge of him and obey the truth. 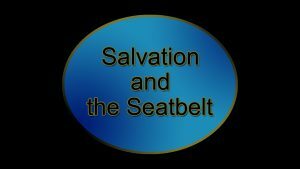 In this lesson, Jim Dearman uses the analogy of the simple act of buckling one’s seat belt to compare the simplicity in God’s plan for salvation. 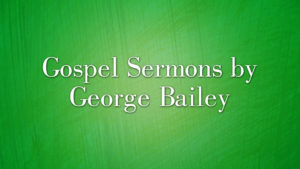 Without the grace of God, there is no possibility of anyone being saved. But, is it the case that the grace of God alone brings about salvation? Join Jim Dearman in this lesson as he presents an in-depth look at what the Bible has to say about God’s grace and how we can attain it. The Bible is clear that the church is an essential part of God’s plan to save mankind. But what exactly is the New Testament church that is spoken about in the Bible? What makes up the church? How can a person become a member of the church established by Jesus Christ? 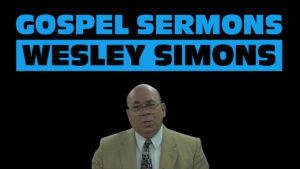 In this concluding lesson, Jim Dearman answers these questions and others as he presents a Bible-based lesson on the New Testament church.